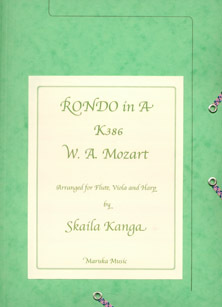 Folder includes full score and individual parts. SPECIAL ORDER ITEM. This book is not held in stock, but is available to order. Estimated delivery time is 7-14 days.